Welcome to Dania Fernandez & Associates, P.A. 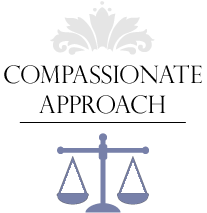 At Dania S. Fernandez & Associates, P.A., founded in 2000, we pride ourselves as a boutique law firm committed to excellence. Our legal team and support staff have extensive experience in all aspects of condominium association matters, homeowners and community association law, real estate litigations and transactions, residential and commercial closings, and insurance law. We are committed to making every client feel as if they were our only client. Our clients receive individual attention from accessible lawyers at all times. Every matter is unique, and we are committed to understanding every nuance. We work hard to get to know our clients and understand their needs and goals. Our primary objective is to solve problems and give our clients results. There are many things you may not be aware of that could turn your legal right to a financial fresh start into a nightmare and an experienced attorney can make the difference. 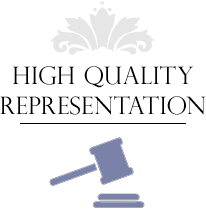 Our attorneys are Attentive, Diligent, and Successful. 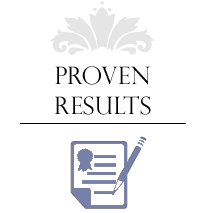 While being treated with the utmost courtesy and respect, we provide those clients with a truly honest evaluation on the merits of a case. You may be able to do it yourself but be safe and smart–hire a professional to guide you through the confusing, time consuming process. At Dania Fernandez and Associates, P.A., we provide clients throughout Miami Dade with legal advice regarding matters in real estate and condominium law. 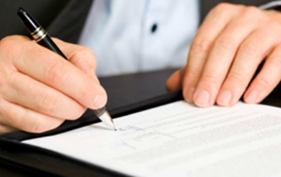 We have the qualifications and experience to assist you drafting a condominium association document, asserting your rights at a Condominium association, or collecting condominium dues. Watch video tutorials and learn how to contact us for help. 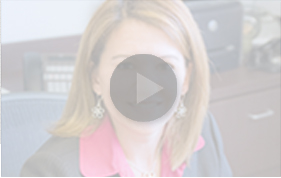 Email Dania Fernandez your questions and she will reply back with an accurate legal response. Contact Florida Condominium Lawyer Dania Fernandez, Esq. 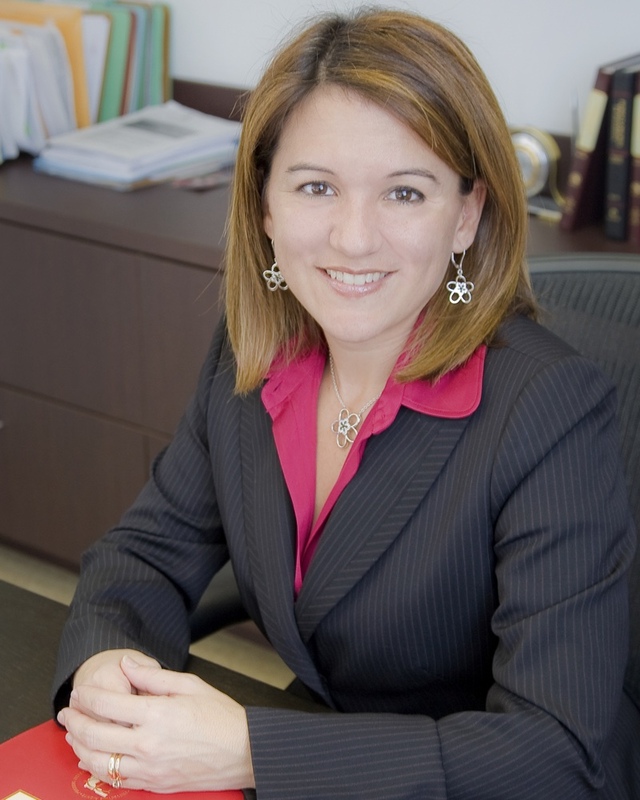 Dania Fernandez & Associates, P.A. Let us put our years of experience in Condominium Law to work for you. Contact us today!